Paper Daisy Crafting: Jill and Gez Go Crafting - What's Gez been up to this week? 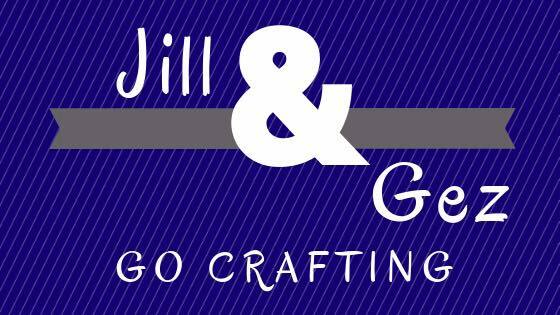 Jill and Gez Go Crafting - What's Gez been up to this week? Today I have another opportunity to showcase what my good friend Gez has been up to in her craft studio this week. 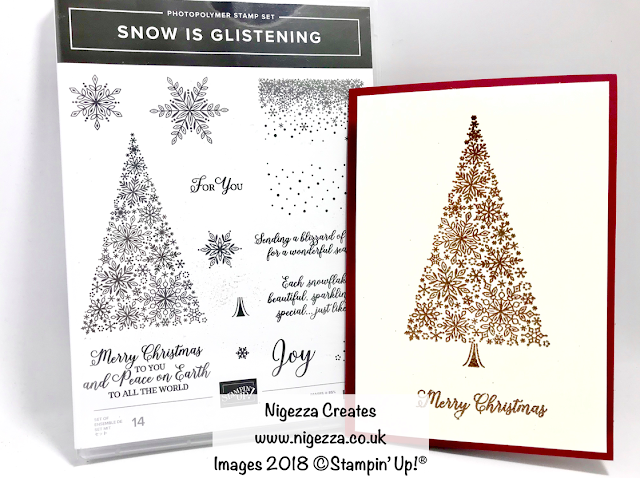 Firstly I have a lovely card from Gez using the Snow is Glistening stamp set. Such a simple card but so pretty and so effective - that tree stamp is so gorgeous. AS you might know, this is part of a selection of limited edition products which are only going to be for sale until 30th November or until stocks last. I'll be bringing some of my own projects using the products soon but meanwhile you can marvel at Gez's creation! Read more on her blog HERE. Next is this lovely gift packaging for a chocolate orange. Who wouldn't want to find one of these in their stocking on Christmas Day? 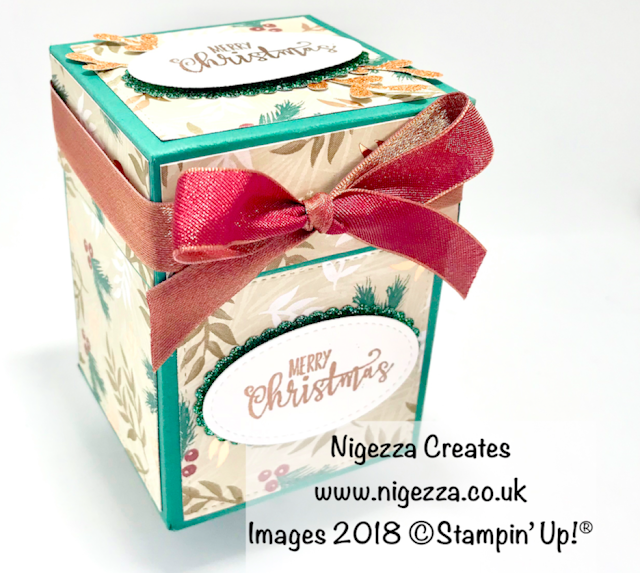 You can view a tutorial on how to make this over on Gez's blog HERE. 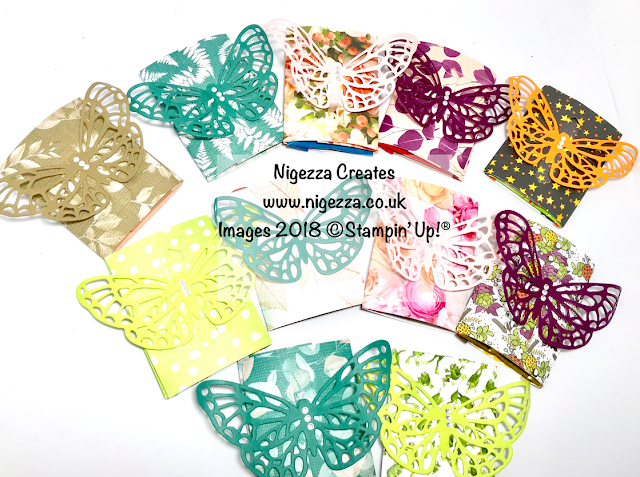 And finally for today, here are the swaps that Gez made for our Stampin' Up! convention, On Stage, on Saturday. I was lucky enough to receive one of these! You really must watch Gez's video to see the unique closure on these little packets - you won't be disappointed! See it HERE. Hope you enjoyed those little peeks at Gez's projects? I'll be back tomorrow to show you the swaps I made for On Stage - do pop back and have a look!